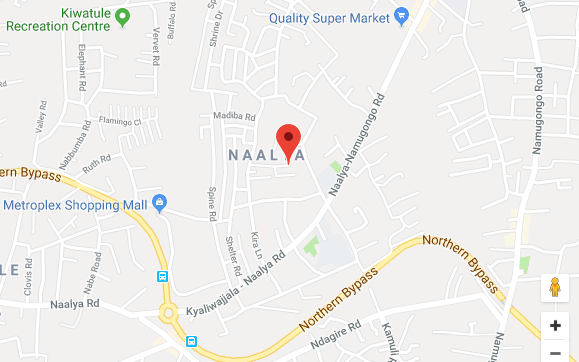 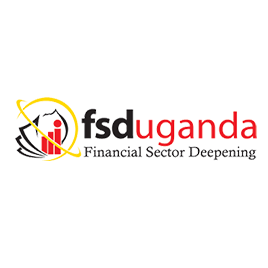 Data Care (U) Ltd is a Consulting Company that has been at the fore-front of many Government and Non-Government projects in Uganda and the East African Region. 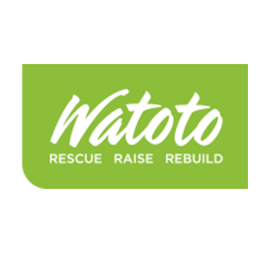 With our experience and reputation over time in solution provision, we developed a web based Performance Management System tailored for environments for multiple projects. 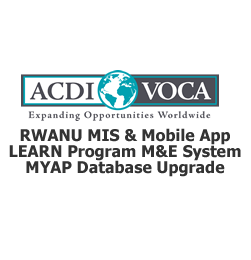 This solution handles the phases of recruitment, Deployment, Time and attendance, Payroll, Benefits management, Assessment and Termination. 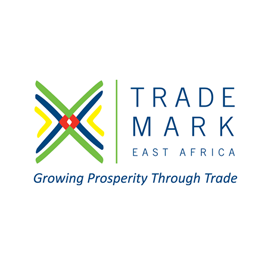 Data Care provides sustainable Data Solutions that undergo a series of quality assurance measures/checks to ensure sustainability of the clients operations. 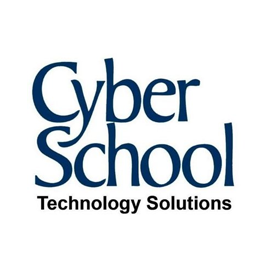 Our solutions are implemented using the Star Life Cycle approach to system development due to its intense checking of the development process by the client and checking on the consultancy through a continuous evaluation process. 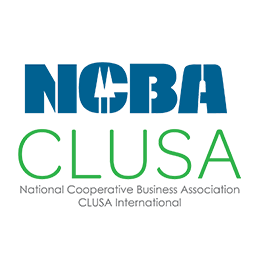 Data Care has a large network of business consultants that we closely work with to provide information, knowledge and expertise required in turning complex business processes into simplified automated solutions with standardized workflows that ensure work efficiency. 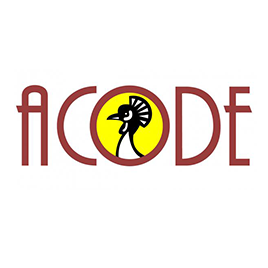 Our solutions are automated through research, where market and technical feasibility are carried out on proposed systems, assessing their requirements and viability thus providing customized solutions to fit your business needs..
At Data Care, a core team of Computer Scientists, Finance and administration Consultants and M&E specialist has been working in diverse technical areas of specialty since 1994. 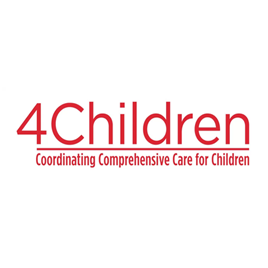 Data Care team believes in mentoring the next generation for sustainable knowledge transfer and management. 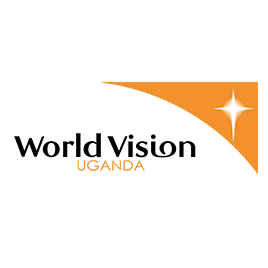 Since inception, Data Care has steadily enjoyed a 40 % annual growth rate in regard to Projects under taken, Human Resource and Skill sets acquisition, Finances and Market penetration backed by implementation of a paramount number of systems in different geographical locations both within Uganda and other African Countries for example Burundi, Southern-Sudan and DR Congo. 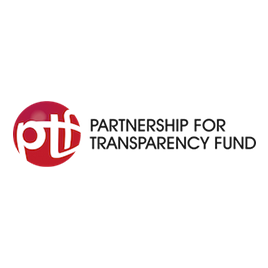 Technically, the Data Care team has embraced both open source software development platforms and licensed/commercial applications. 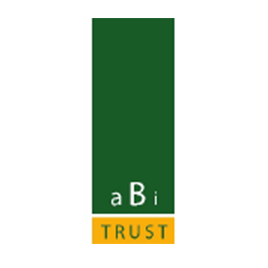 Most of our applications are running on the MVC4, Hibernate JPA, Spring, JUnit, JBPM and Zend frameworks. 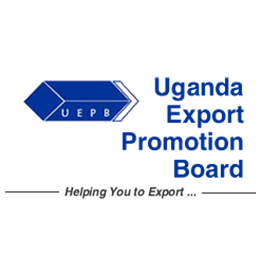 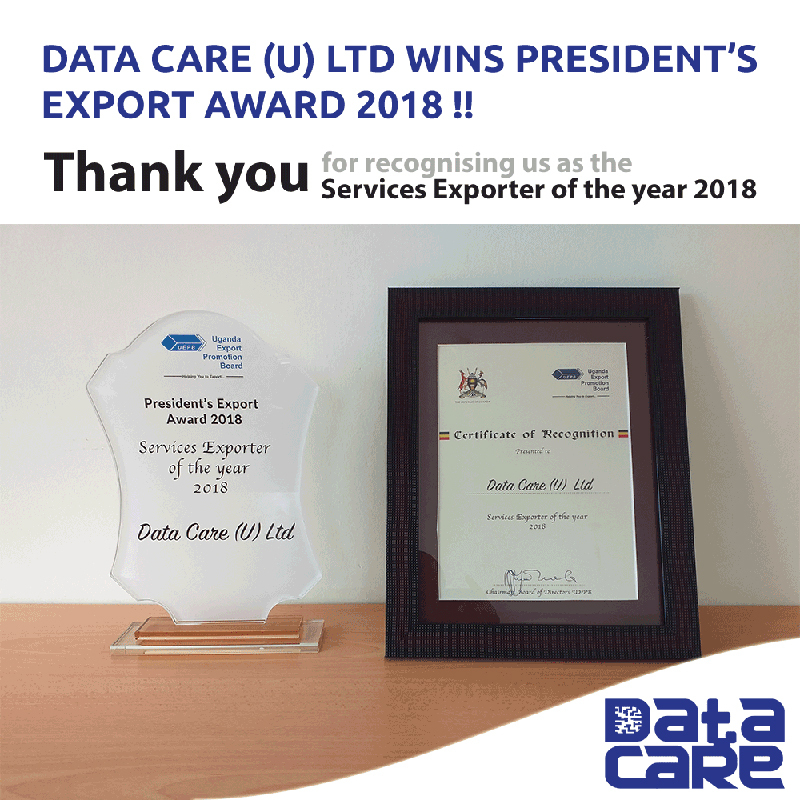 On Friday, 07th March, 2019, Data Care (U) Ltd was awarded the President's Export Award 2018 as a Services Exporter of the Year 2018.We thank the Government of Uganda and Uganda Export Promotion Board for bestowing us with this honor of Services Exporter of the Year 2018. 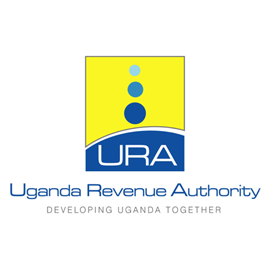 Copyright © 2006-2019 Data Care (U) Ltd All rights reserved. 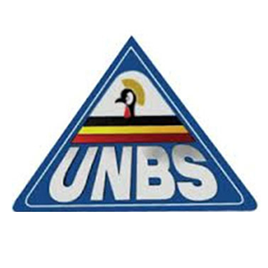 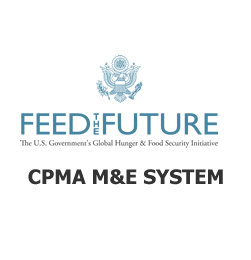 Data Care (U) Ltd won the bid towards the implementation of the Uganda Feed the Future Commodity Production and Marketing Activity - Management Information System.This was a subcontract through Chemonics as part of strengthening the Activity. 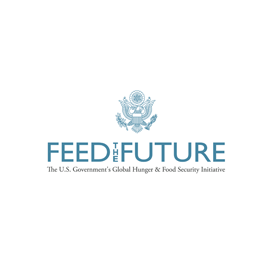 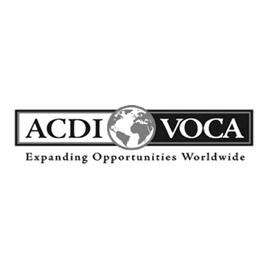 Data Care was hired by ACDI/VOCA to redesign a customized database application to track and monitor the status of the Literacy Enhancement and Rural Nutrition (LEARN) Program. 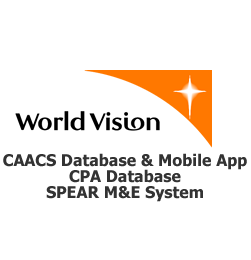 Data Care implemented the following projects: CAACS Database & Mobile App, CPA Database, SPEAR M&E System. 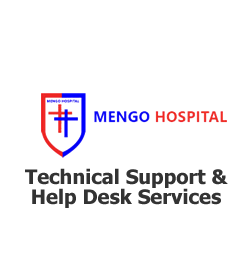 Provision of technical support and help desk services. 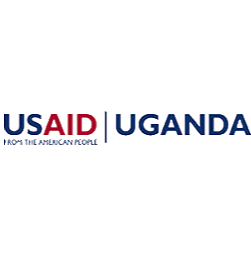 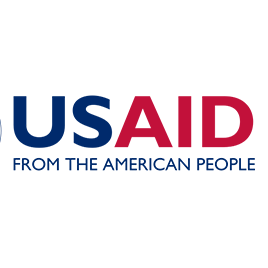 We have supported the Ministry since 2007 under the Core Initiative/USAID project and have also worked with the Alliance – SUNRISE-OVC/USAID to ensure that the system is rolled out to all Local Governments in Uganda. 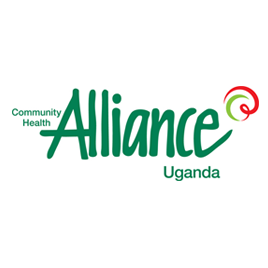 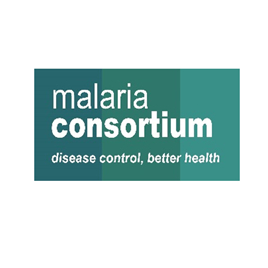 Data Care developed ClinicNet to ease health facilities management in both the private and public sectors across Africa. 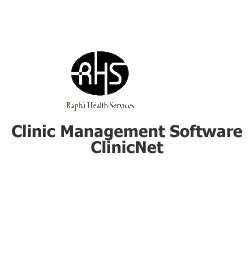 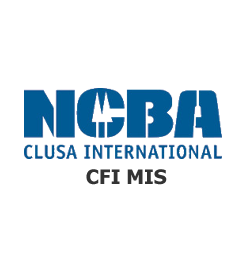 ClinicNet automates the health facility. 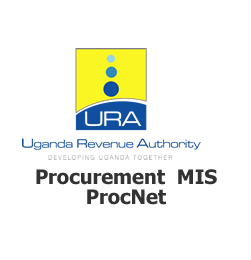 Data Care in partnership with Planet System designed a Customized E-procurement solution for URA based on the PPDA standards that are integrated with In-House financial systems. 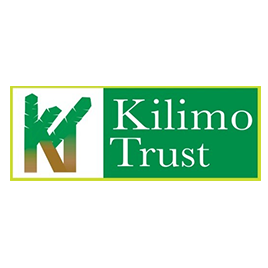 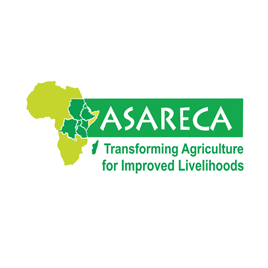 The project serves a host of beneficiaries particularly in the maize, pulses and soybean producing areas. 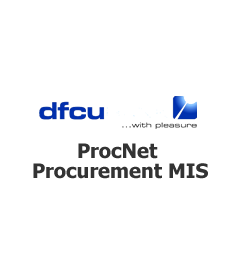 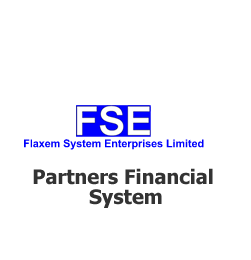 Data Care in partnership with Flaxem Systems Enterprise, implemented a Purchase Requisitions Management Information System at Uganda Telecom. 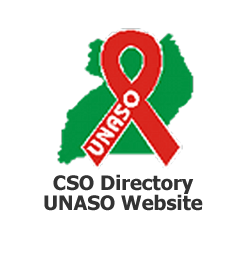 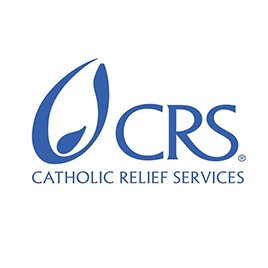 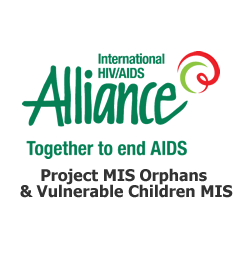 Design and development of a CSO directory that will provide information about all CSO. 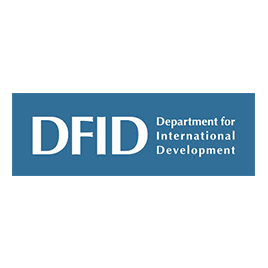 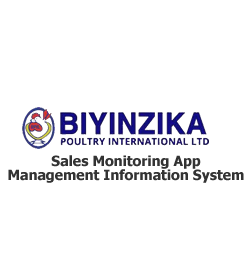 In September 2014, Data Care was hired by Biyinzika Poultry International Ltd (BPIL) to design, develop and implement a web based reporting information system to foster quick reporting across process chains of the organisation using a mobile application that will be installed on android enabled hand held devices. 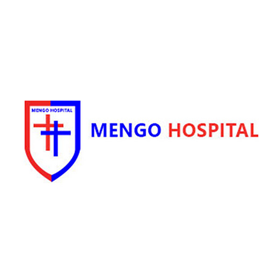 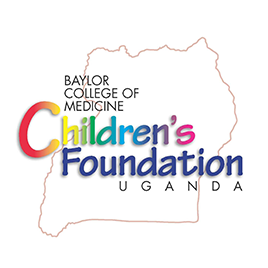 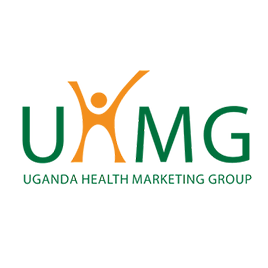 In April 2014, Data Care was contracted by AFFORD/UHMG to conduct Database integration and enhancement of Monitoring and Evaluation system. 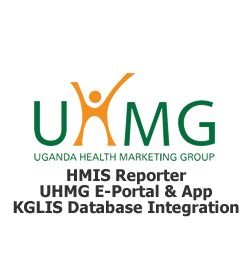 AFFORD/UHMG was having several databases handling different datasets and generating different reports.. 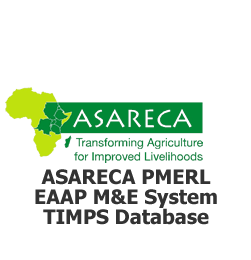 The ASRAECA technologies, innovations and management practices (TIMPs) is an output of a collaborative effort that brings together farmers, scientists, and other partners in the East and Central Africa (ECA).